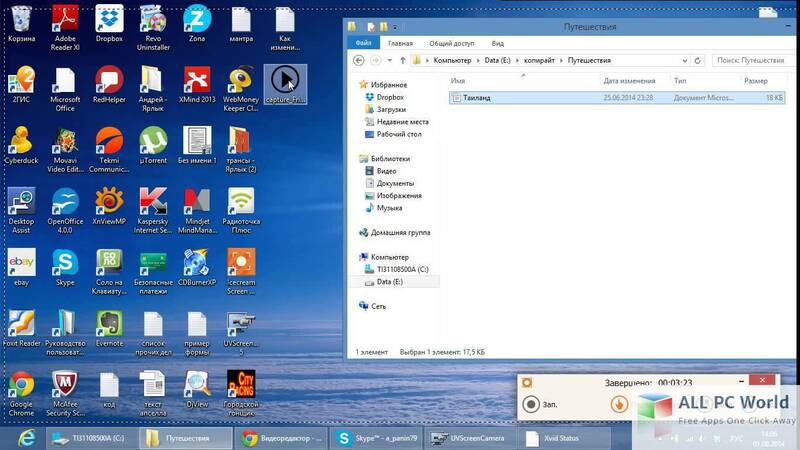 IceCream screen recorder free download for windows. This is complete offline one click standalone setup of IceCream screen recording tool which is compatible with both 32 bit and 64 bit operating systems. 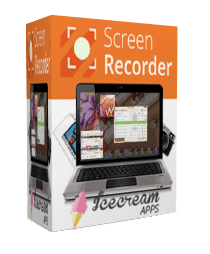 IceCream screen recorder is an easy to use, simple and light weighted screen recorder but fully loaded with all latest features of screen recording. It can record all audio, video screen activities and can save the records in video formats and screenshots. This screen recorder makes it quite easy to records the screen for tutorials (audio and video) presentations and screenshots. The best thing about it is that it is totally free and it never adds any logo or watermark to your videos. No time limit, no hidden adware and with zero advertisements. It also allows you to create an unlimited tutorial, screenshots without the limitation of time. While creating the tutorial you can also use different drawing like change the cursor style, add a textbox, add different stylish fonts and pencils. Schedule recording is another great feature of IceCream screen recorder. Now you don’t need to sit in front of PC for recording, just schedule your video and IceCream screen recorder will do it for you. IceCream screen recording tool also works great if you want to capture a video or screenshot from webcam or want to record a video from the game. It allows zooming in and zooming out features can help to deliver your message and tutorial in a more acceptable way to your audience. Click on the link given below to download IceCream Screen Recorder setup. This is the complete offline version has the best compatibility with all latest operating systems.